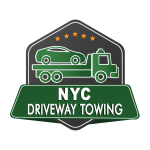 We are experts with blocked driveway towing Service in NYC, we can help in any Towing or Emergency Roadside Assistance in NYC. We cater to all types of Blocked Driveway Towing Services. Our Company has the technology to remove any type of car from your driveway. If we can’t assist you we have a trusted company that can help us tow the vehicle from your driveway as well. 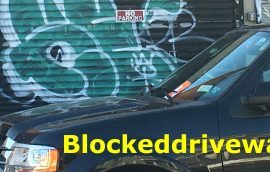 FREE BLOCKED DRIVEWAY TOWING – If a vehicle is blocking your driveway you can call 311. They will send the police to your location to summons the vehicle. 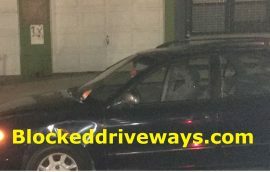 Once the car has a ticket you can call Blocked DriveWays service to have the vehicle remove. We are open 24 hours seven days a week. The service of removing a blocked driveway is free of charge to owners or renters of property. Whether it be a car or a motorcycle blocking your driveway, we can help you or if you. Our New York City Towing Company will be there for your needs. What if you just got home late at night and a vehicle is not allowing you to get in your driveway? 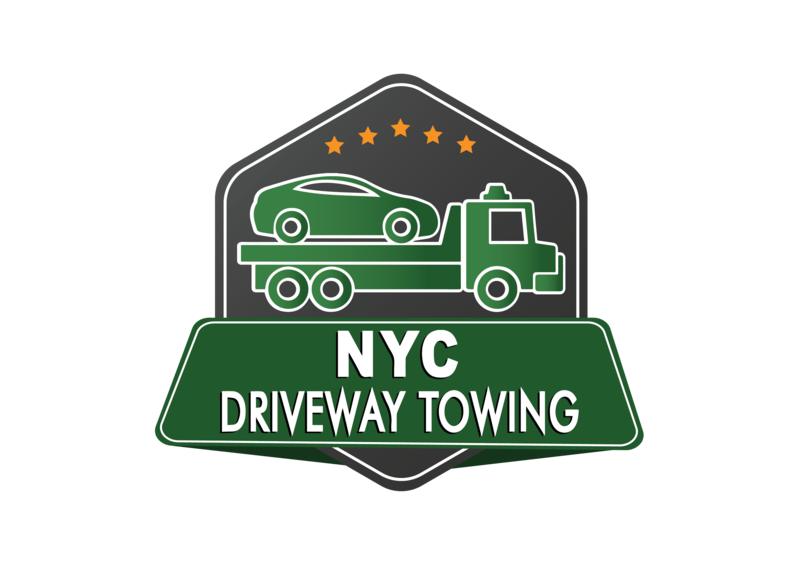 Our NYC Towing Company provides a 24 Blocked Driveway Towing Service. We can tow any type of vehicle except for a tractor trailer. Blocked Driveway Towing in NYC is one of the most inconvenience parts of living in New York when a vehicle blocks someone driveway. 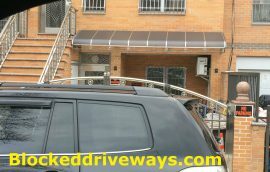 There has been a lot of controversy with the rules that regard blocking a driveway. Also, there has been confusion regarding the distance within someone’s driveway. We are going to explain some rules that apply to Blocked Driveway Towing. 1-Please, remember that before we can legally touch that vehicle it needs to have a police summons. And also without a written authorization by the owner of the house or commercial building. This means that if you block a driveway, the owner will notify the appropriate authorities who will summon the vehicle. 2-Residents can block their own driveways only if the building has one or two units and the vehicle’s license plate is registered to the building’s address. All other types of driveway parking can be cited. If you share a driveway with another resident make sure to discuss the issue of blocking one another. 3-A driveway begins at the curb cut or the point at which the curb begins to slope downward toward street level. A vehicle parked within curb cuts can be cited and towed. Even partial encroachments into the driveway area can result in a tow. These are some helpful tips that you can use to avoid a tow. Just to gain a better understanding of the rules for a Blocked Driveway.